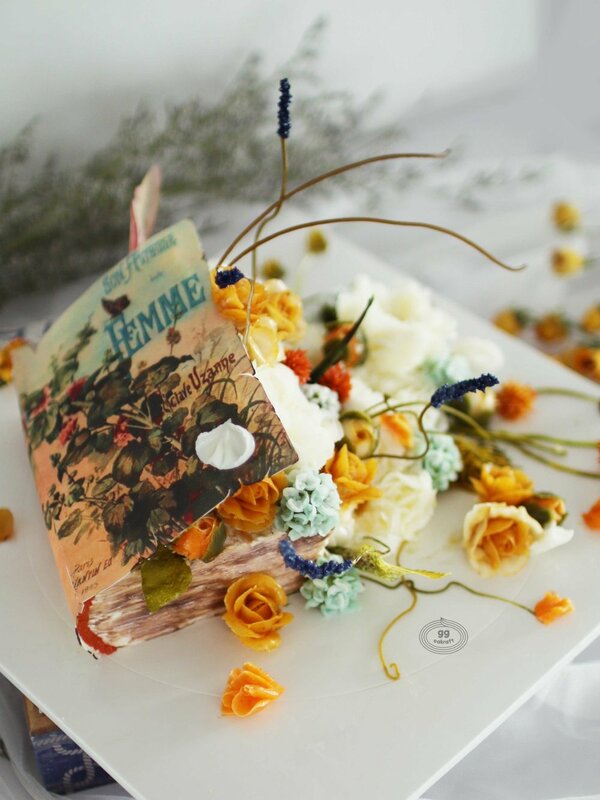 Learn how to create glossy, hyper realistic buttercream flower cakes with G.G.CAKRAFT. 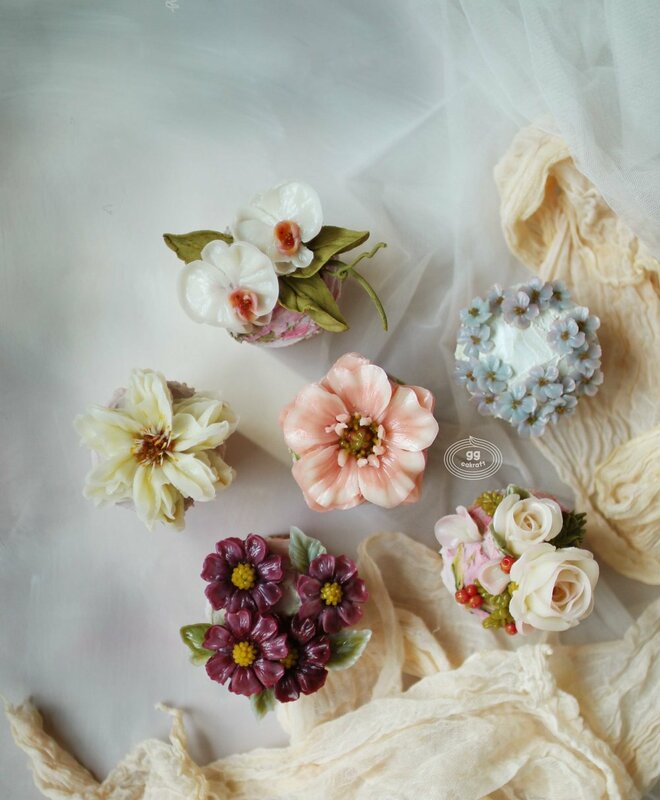 Hands-on piping techniques and colour toning for the most natural, lifelike flowers. Step by step formula on how to make the Korean Glossy-buttercream from the inventor and original patent holder, G.G.! Small class size for an intimate learning environment. We have prepared a curated experience for both beginner and intermediate decorators for this exclusive, first ever workshop in Canada. 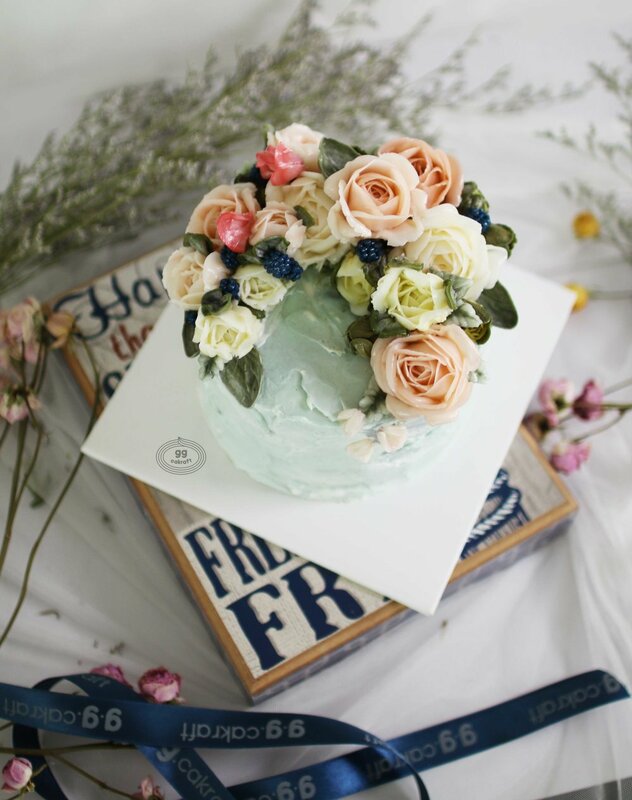 - Flower piping : Rose(Opened & Closed), Rose buds, Berry, leaf. - Flower piping : English Rose, Lisianthus, Hydrangea, Jasmin, 3D stem , 3D leaf. 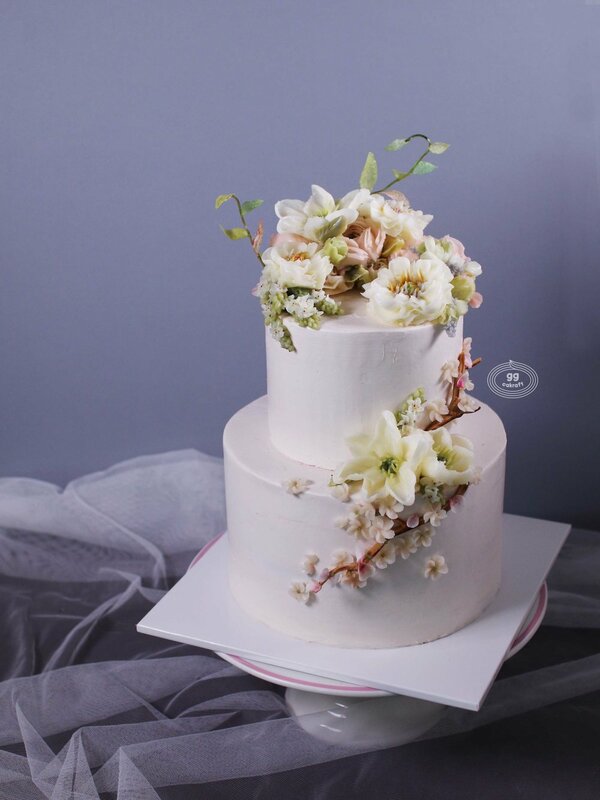 - Flower piping : Opened Peony, Ranunculus, Lily, Cherry Blossom, 3D Branch. Venue: 37TH AVE W Vancouver, BC.